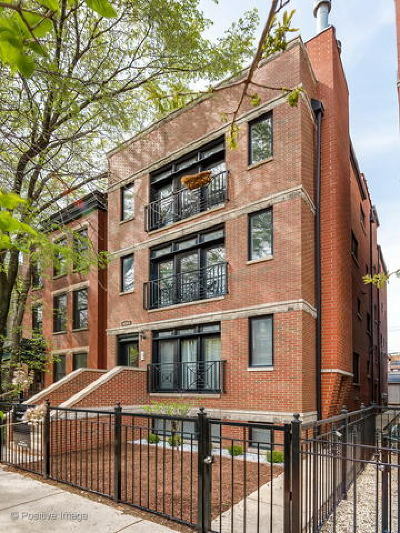 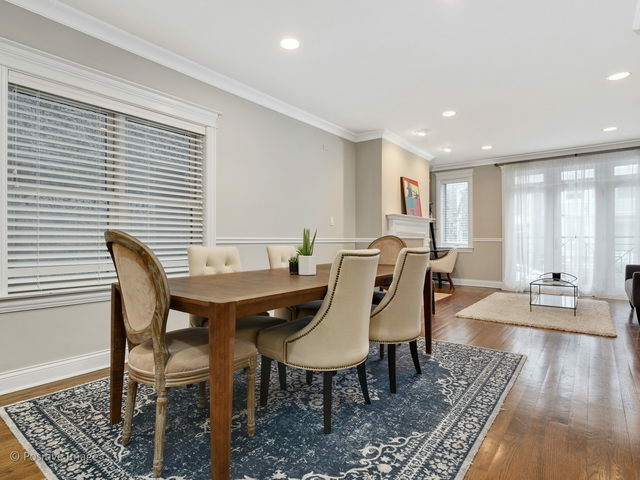 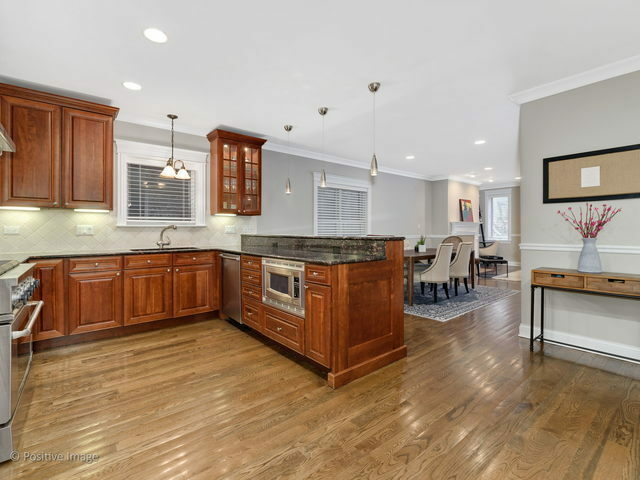 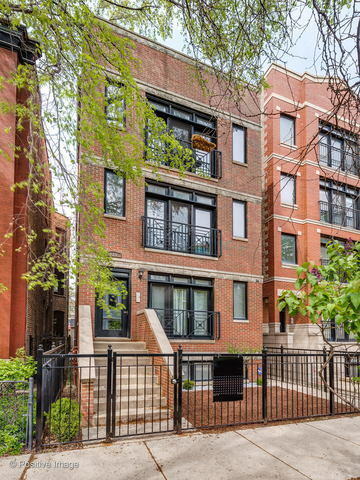 This south-facing, all brick, wide duplex offers incredible natural light, open floor plan and true single family living. 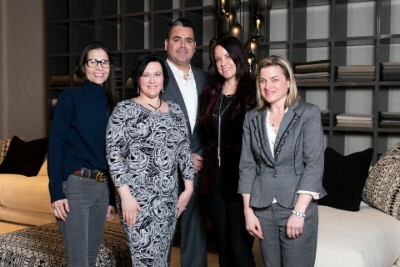 Entertaining is easy with all living spaces on the main level including a living room at entry with fireplace, a dining room with space for a 10-person table, a chef&apos;s kitchen with bar seating for 5, and a family room with a wet bar and direct access to the private deck. The chef&apos;s kitchen showcases professional grade stainless steel appliances, granite counters and an abundance of cabinet space. 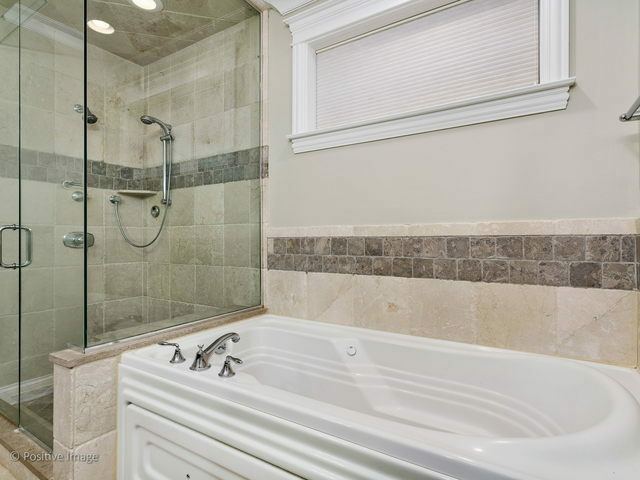 The lower level offers a master suite complete with two walk-in-closets and an on-suite spa bath with heated floors, a steam shower, dual vanity and a jetted soaking tub. 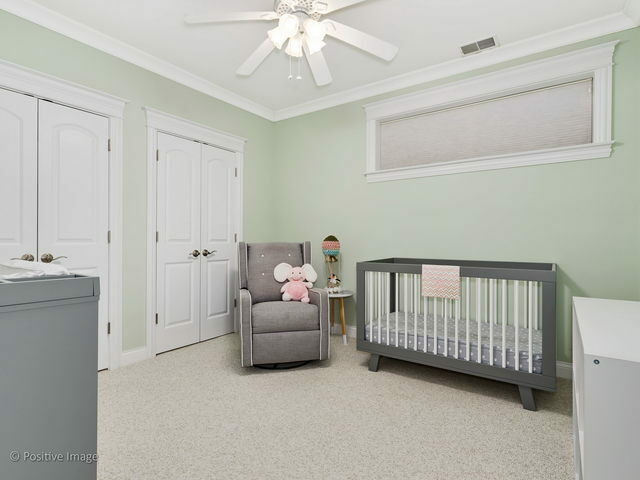 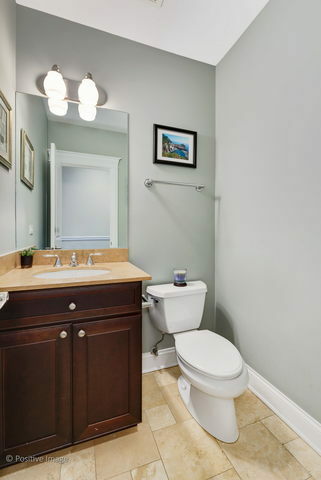 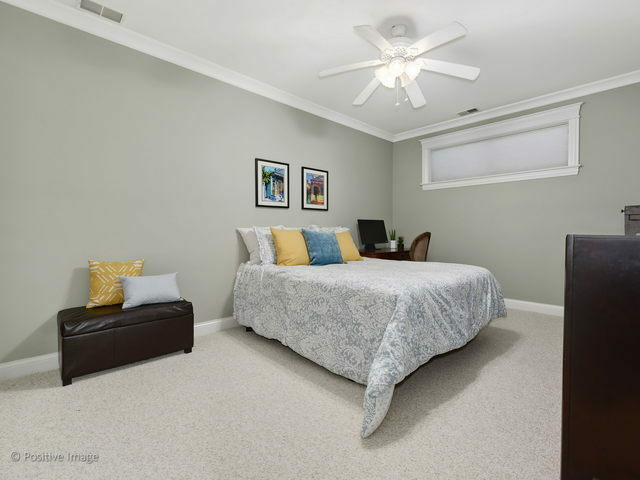 Both over-sized secondary bedrooms are conveniently located down the hall and offer plush carpet and organized closets. 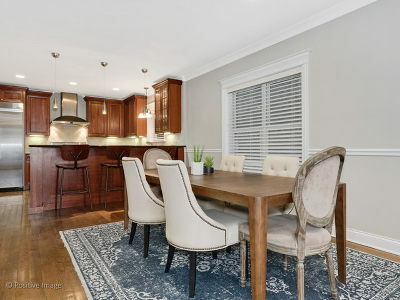 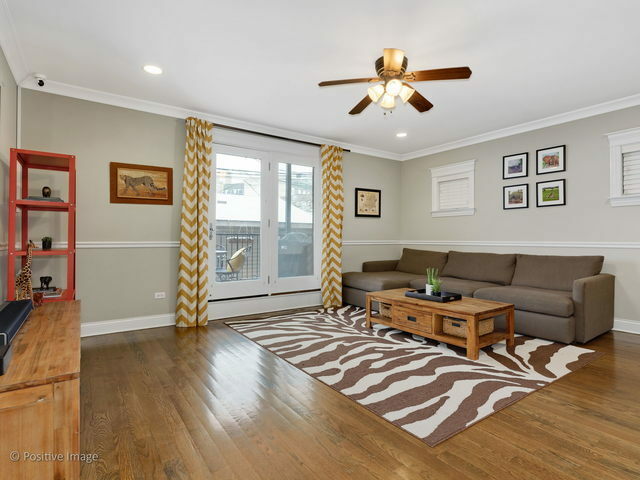 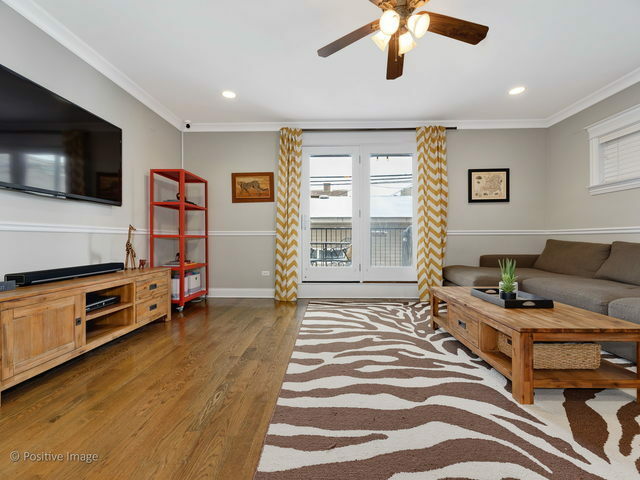 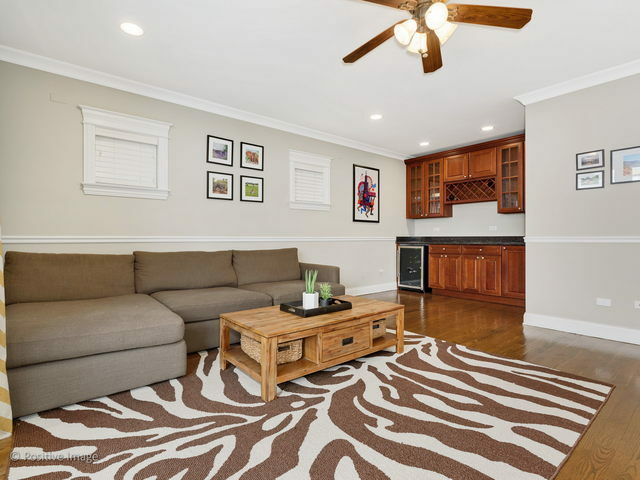 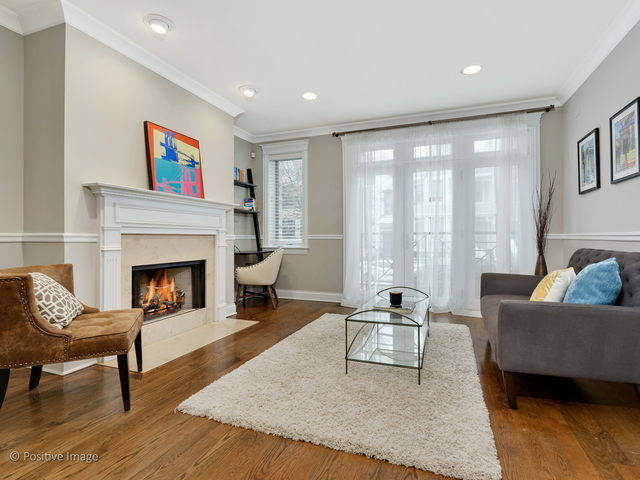 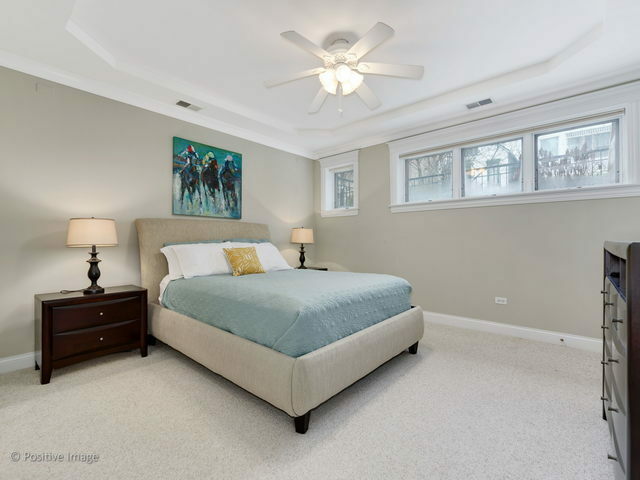 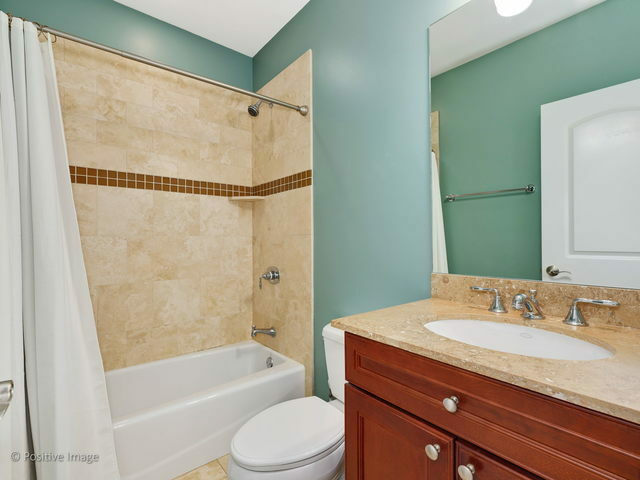 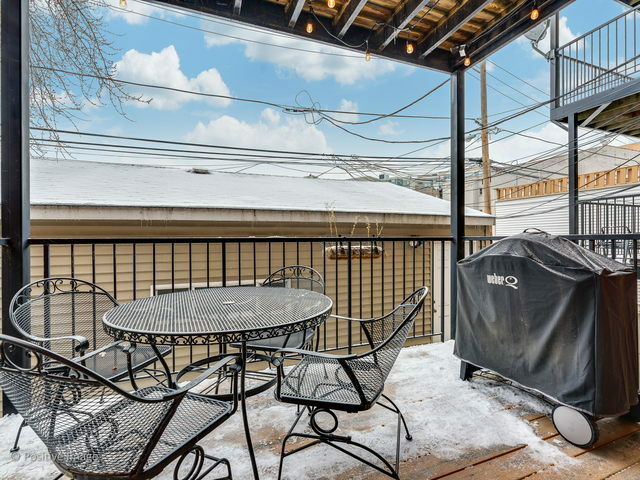 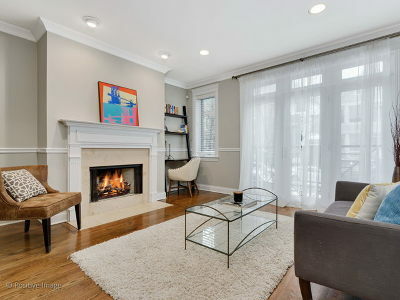 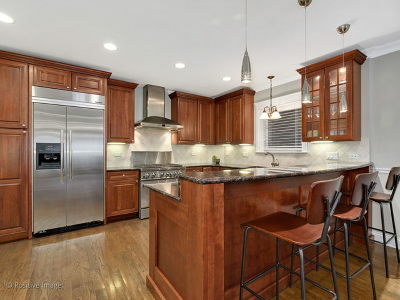 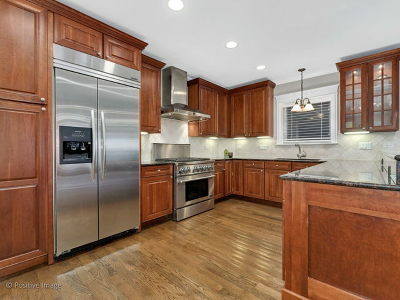 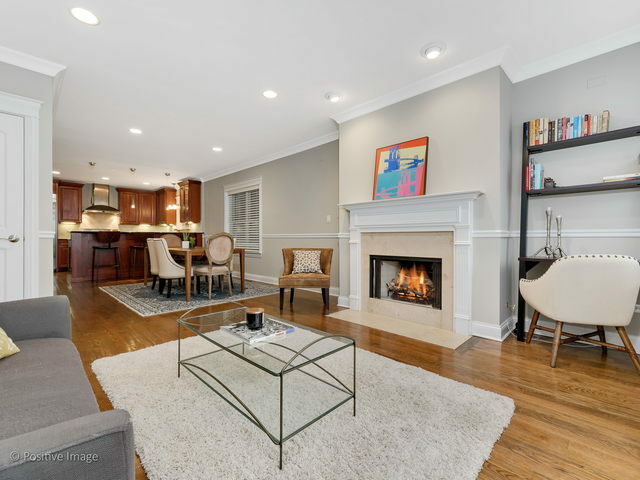 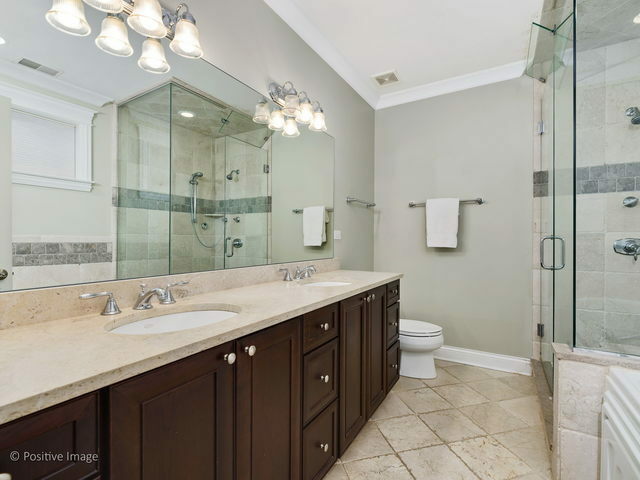 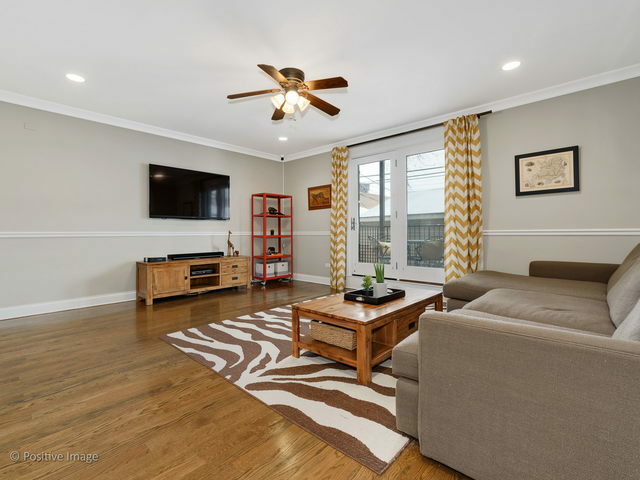 All of this in a prime Lakeview location near the el, shopping, dining, parks, and more!